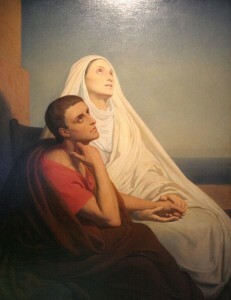 MONICA, the mother of St. Augustine, was born in 332. After a girlhood of singular innocence and piety, she was given in marriage to Patritius, a pagan. She at once devoted herself to his conversion, praying for him always, and winning his reverence and love by the holiness of her life and her affectionate forbearance. 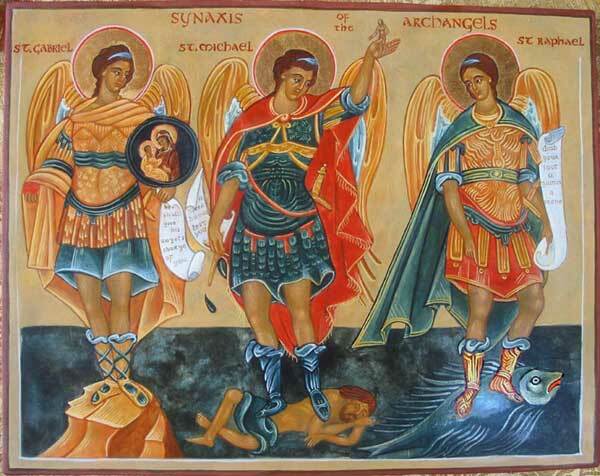 She was rewarded by seeing him baptized a year before his death.